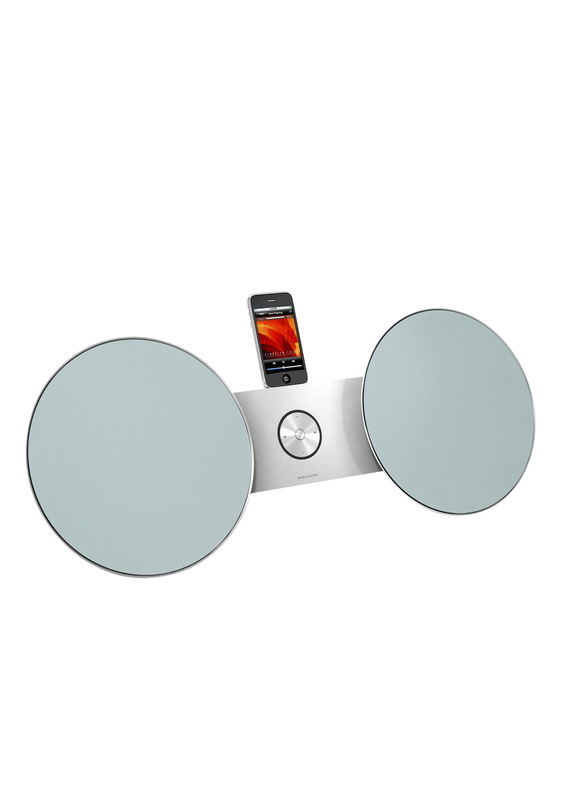 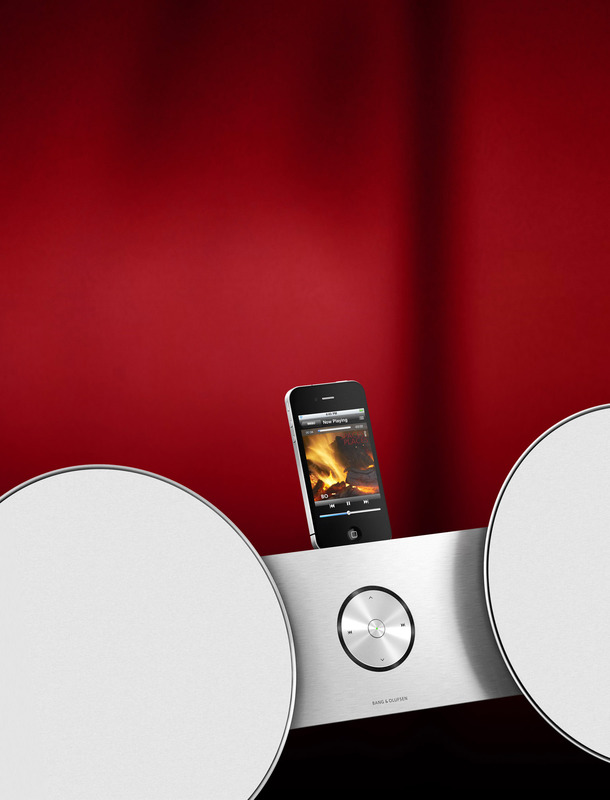 Bang & Olufsen has unveiled a luxury docking station for the iPhone, iPod, and iPad, that has an elegant design and offeriing “outstanding sound performance”. 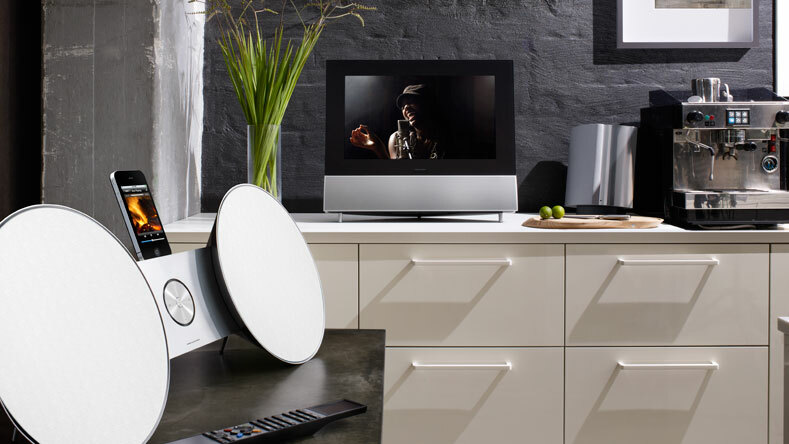 The system also feature Bang & Olufsen patented Adaptive Bass Linearisation (ABL) to get more bass in small spaces and supports both aux-in and USB connections. 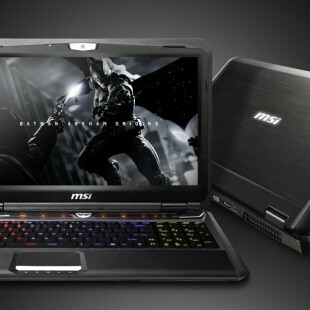 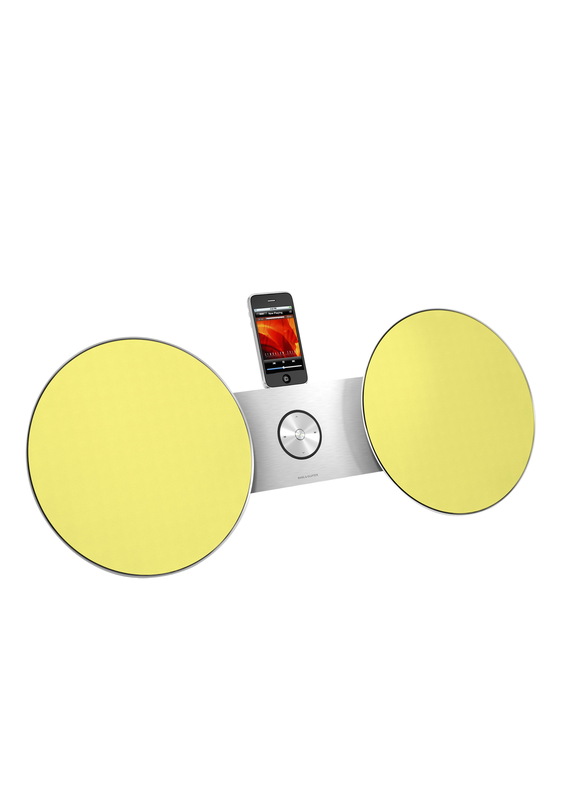 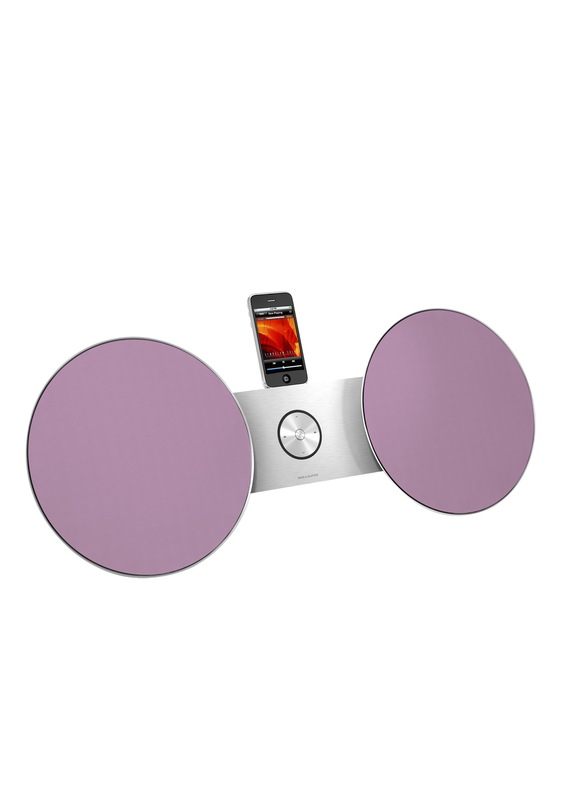 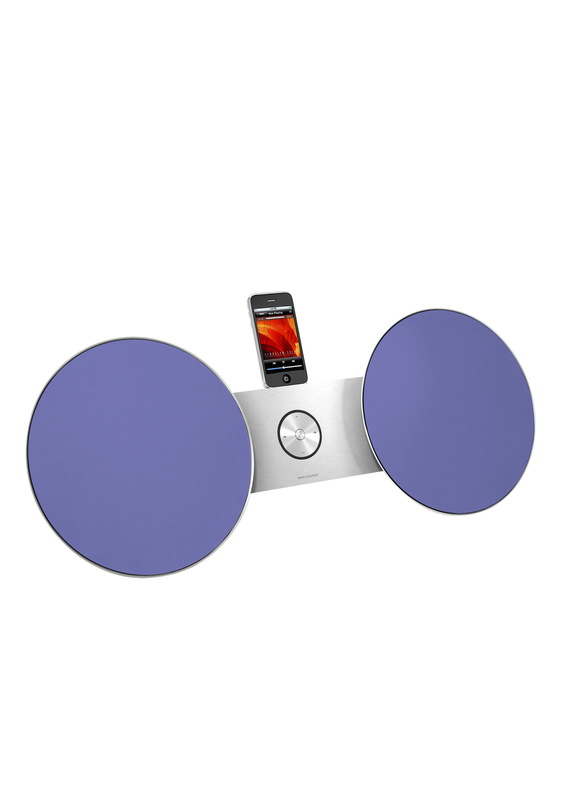 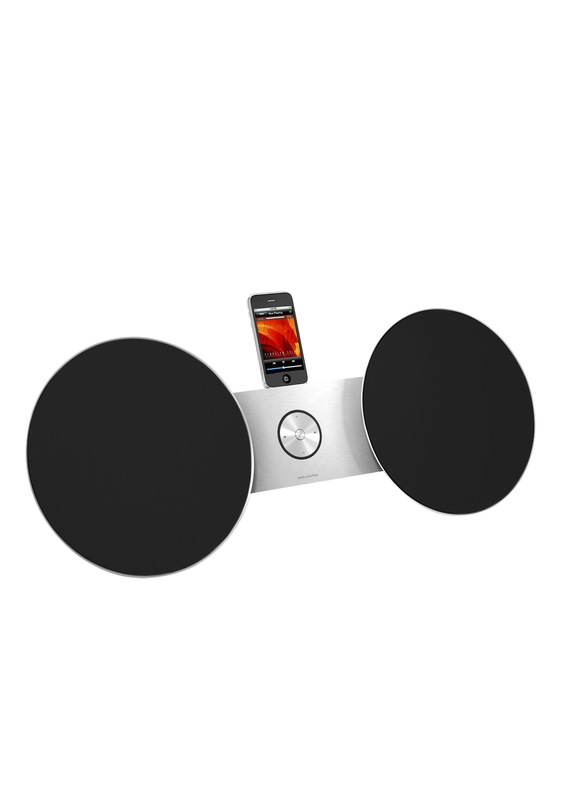 It is available in black and white and speaker’s fronts colors include – yellow, purple, green, blue, black and white. 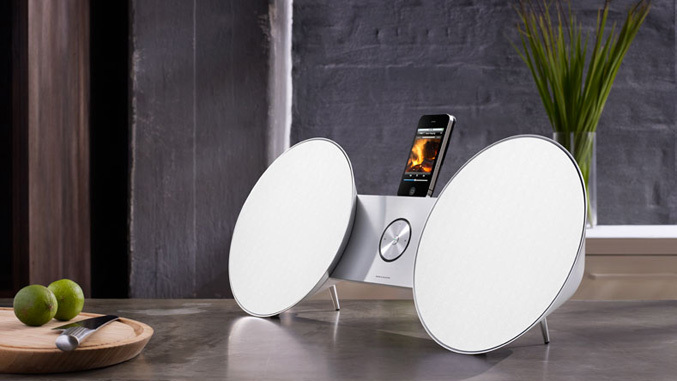 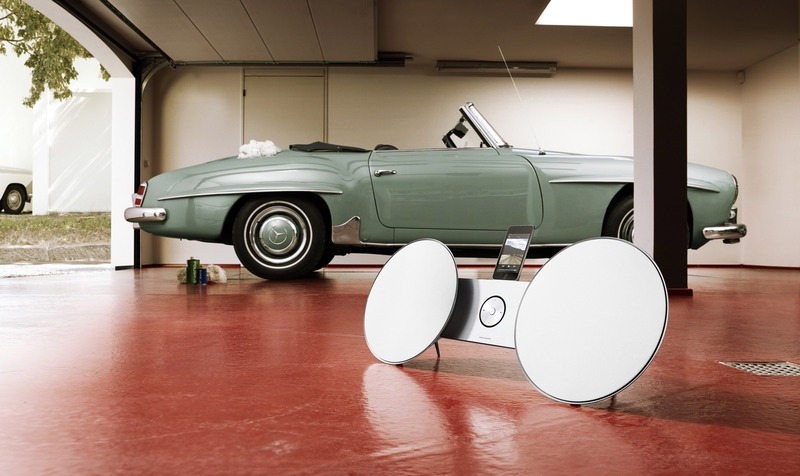 BeoSound 8 comes a remote control, wall bracket and table stand/feets, so can be placed on a wall bracket or any flat surface, and with will be available in Bang & Olufsen stores worldwide within the coming month for around $1,500.